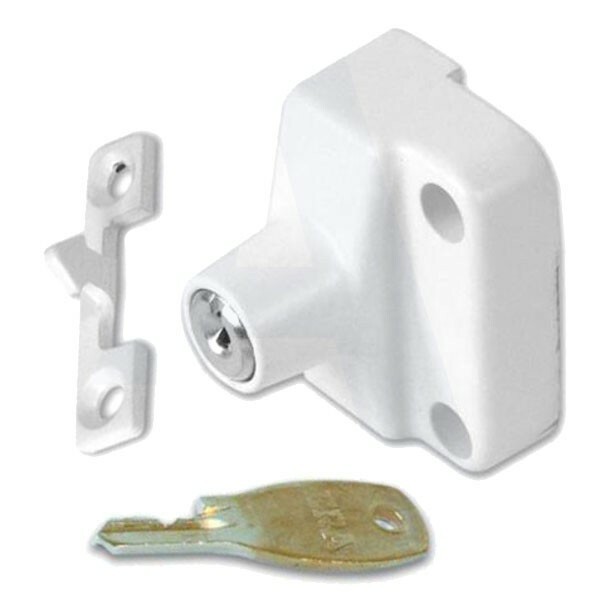 Era 904 Snaplock Suitable for outward opening hinged metal windows. Supplied with fixing screws. Automatically snaplocks when window is closed. Released by use of the key.